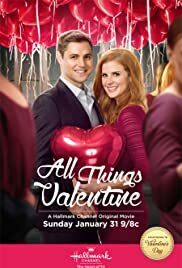 What's different about this Valentine's Day Hallmark movie is that it's a bit more serious - it definitely isn't too cute or perky. The two leads Sarah Rafferty from Suits and Sam Page are quite suited to each other. She reminds a bit of Amy Adams but a bit less sweet. She plays a blogger who starts dating a vet. Unknown to both they have been sparring online. 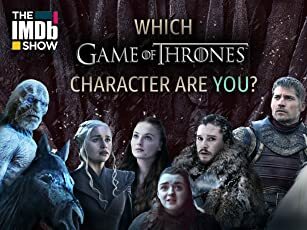 A message from the movie is what people write on anonymous blogs and on the internet can be unrepresentative of the people they are in real life. It's interesting to see how daringly outspoken people can be behind the shield of internet anonymity. Interesting hallmark movie - not the most romantic but different.